The 2016 Jetta is a fun, compact car that offers lots of seating room, plenty of storage options and a large variety of trim levels and engine choices to select from. New available features include a turbocharged base engine, standard touch screen and USB compatibility. The GLI trim level also receives a few exterior revamps. Let’s take a look at the engine options available. The base model Jetta 1.4T S and mid-range SE model are both equipped with a turbocharged V4 1.4 cylinder engine with an output of 150 hp. Buyers who want more power can upgrade for the 1.8T SEL. Premium and Sport trim levels come equipped with a turbocharged 1.8 Liter 170 horsepower engine. Gas mileage for the base model stands at 25/36 mpg. Buyers also have the option of selecting from the hybrid model. Those who want high performance may want to opt for the GLI trim level which comes with a sport-tuned suspension, a 6-speed manual transmission and a 210 horsepower engine. Test drivers were impressed with the Jetta’s smooth ride, strong brakes and excellent handling. The 2016 VW Jetta seats five adults and comes standard with cloth upholstery. Standard features include cruise control, heated mirrors, a stereo system, USB port, a 5″ touchscreen infotainment system and bluetooth compatibility. Cargo space stands at 15.5 cubic feet. 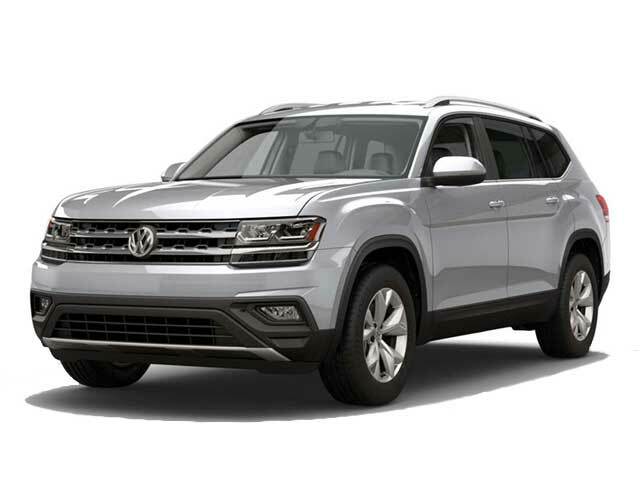 VW engineers have included a large selection of safety features including driver and passenger air bags, ESC, child safety locks, brake assist, daytime running lights and traction control. 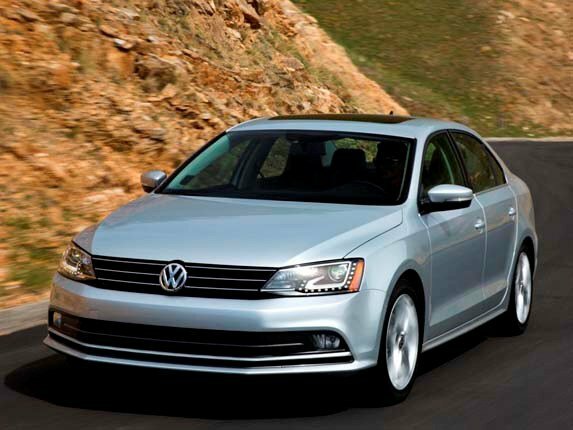 Contact us if you are interested in test driving the 2016 Volkswagen Jetta in Van Nuys.